Available For All Cases. 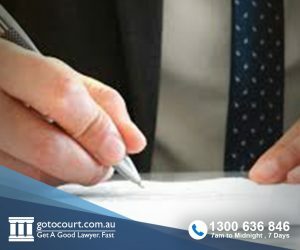 Leading Canberra Family Lawyers. 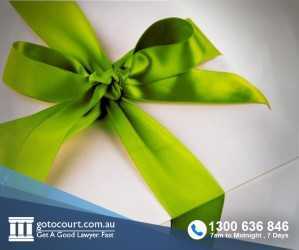 All of the lawyers in our Canberra network have been selected based on their record of exceptional performance.